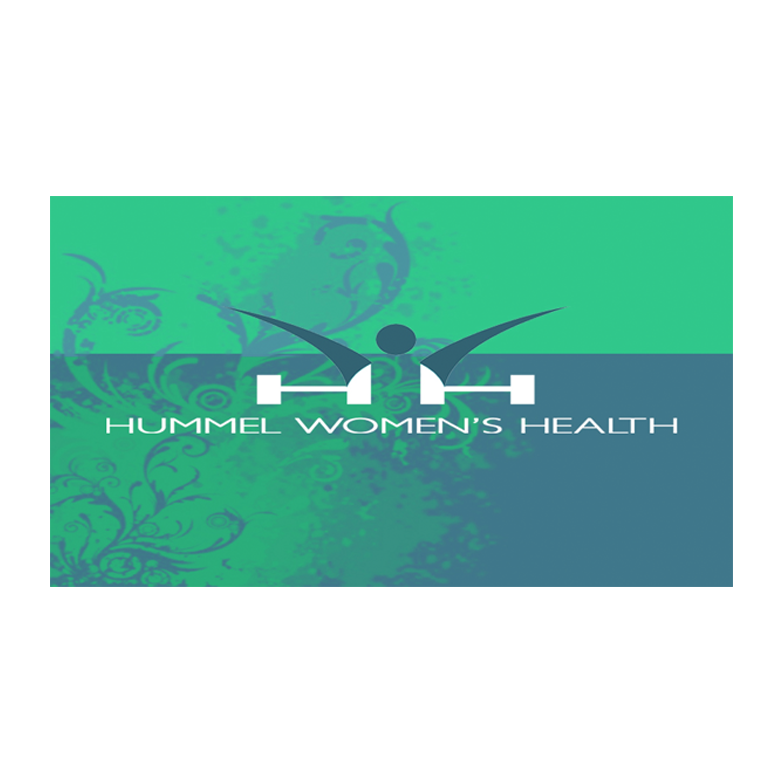 Hummel Women's Health is a private women's clinic in downtown Edmonds. Patients are seen for a variety of issues including well women yearly exams, contraceptive management, depression and/or anxiety, sports physicals, PMS management, medication management, illnesses such as bladder or vaginal infections, breast issues and menopause. Lisa received her ARNP degree in 1993 and has been an RN since 1987. She has been practicing in the Edmonds area for the past 20 yrs and has enjoyed caring for women and their families. From 1993-2003, Lisa's midwifery practice delivered over 1000 babies and now many of those "babies" see her as grown women. During the past 10 yrs, her practice evolved to the care of well women. She enjoys listening to women and hearing about their lives and families. She has always wanted to work on her own and in 2013, realized the dream of opening her own practice in downtown Edmonds. In her free time, Lisa enjoys gardening, reading, walking her lab, Elli, and watching her kid's sports at Meadowdale and now following WSU where her daughter is a new Freshman.